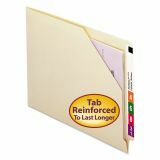 Smead Cut-Away Corner End Tab Jackets w/Reinforced Tabs, Letter, 11pt Manila, 100/Box - End-tab file jackets are closed on the bottom and left side to keep documents safely inside. 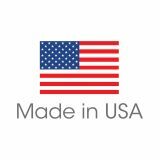 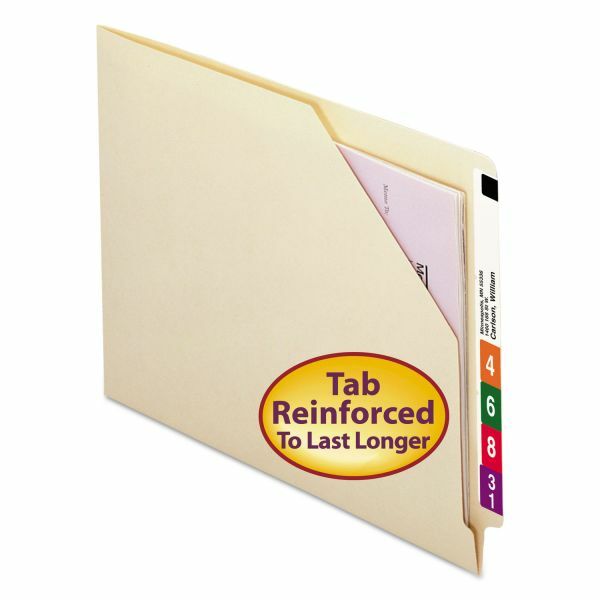 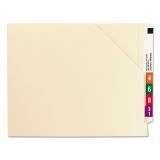 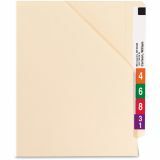 These file jackets are well-suited for storing medical charts, X-rays or photos. 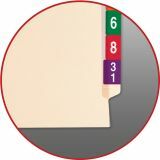 The front panel is cut away diagonally, and the right edge is open for easy access to contents. 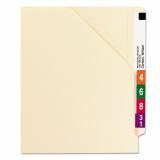 Each file jacket also features a straight-cut tab, 11 point manila construction and no expansion.